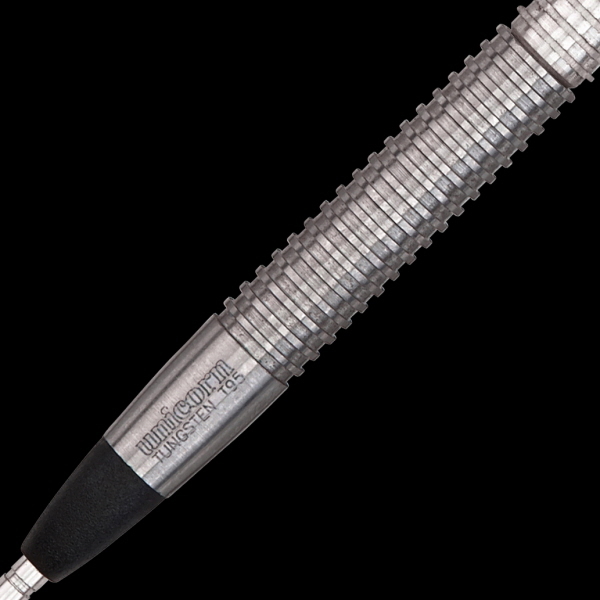 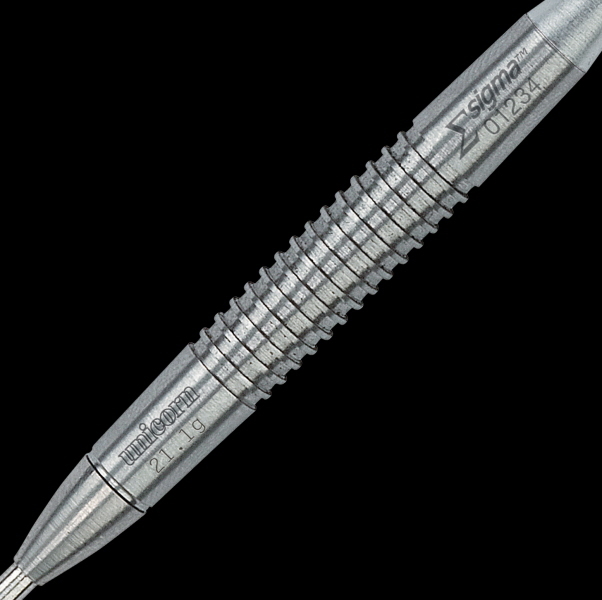 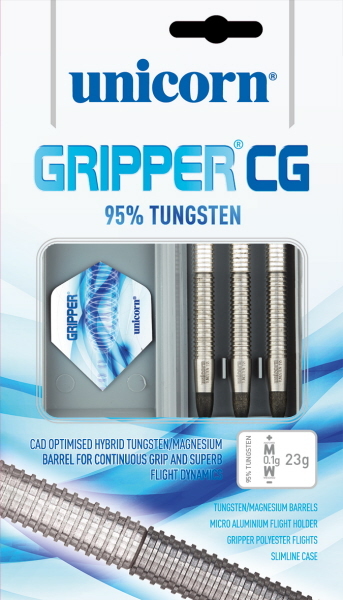 Continuous grip, constant diameter using a two piece Tungsten Magnesium hybrid barrel! 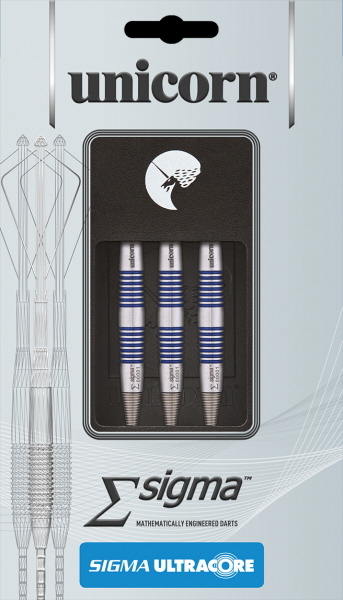 The Specialist range is your glimpse directly into the UniLab. 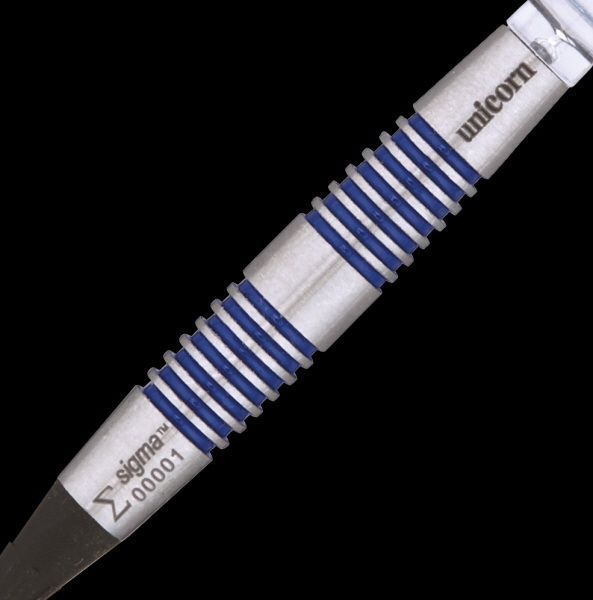 Here we bring cutting edge concepts to your skilled hands for your trial and approval. 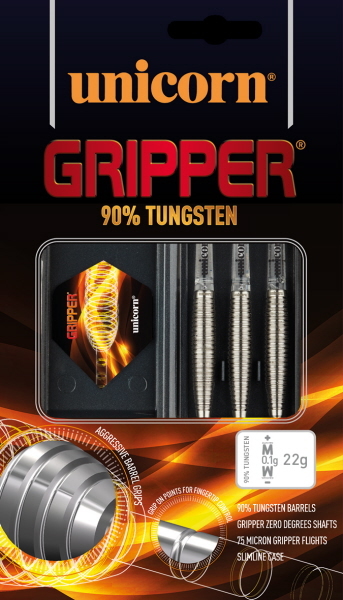 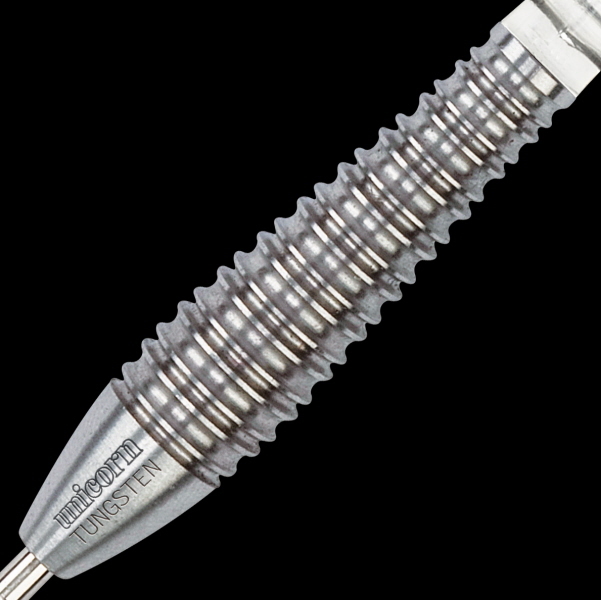 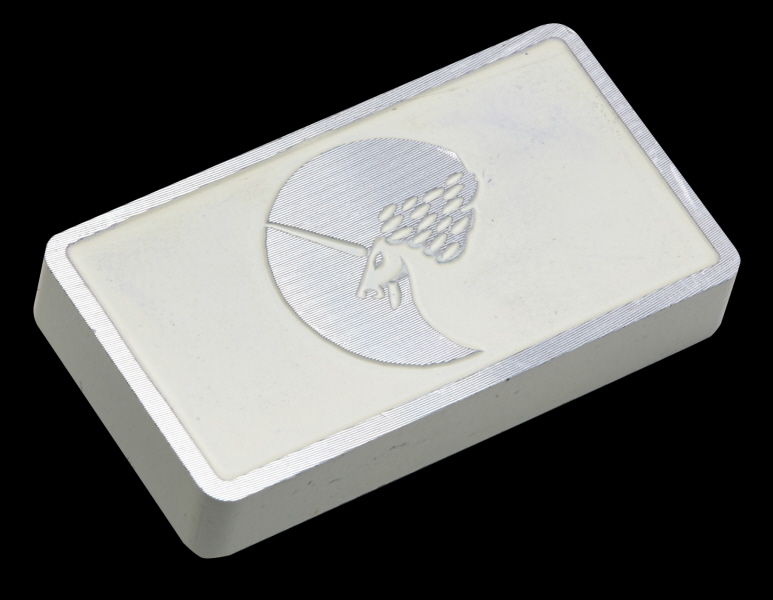 Each dart in the Specialist range earns its place with different, unique, performance enhancing features. 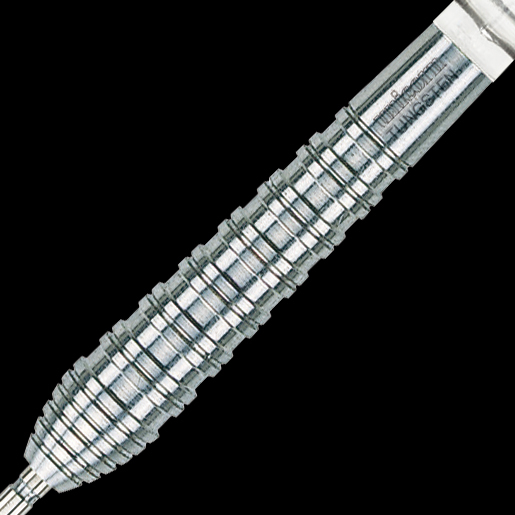 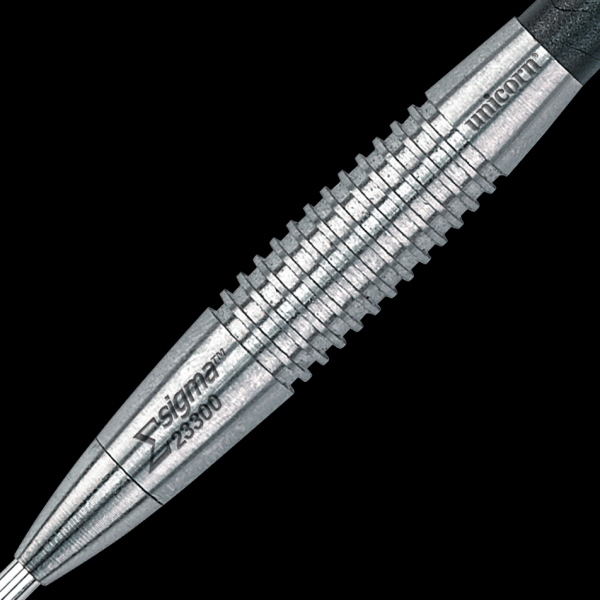 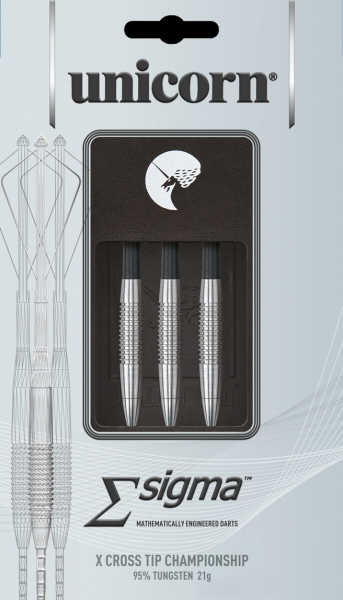 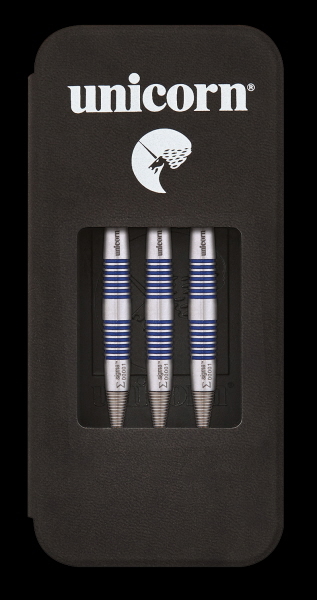 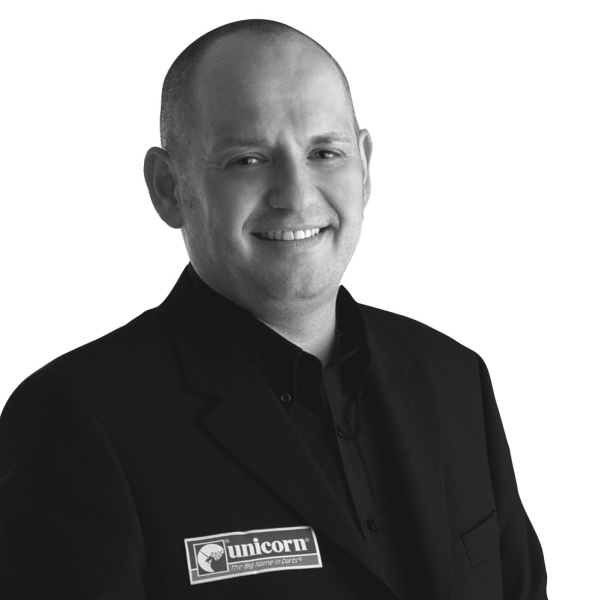 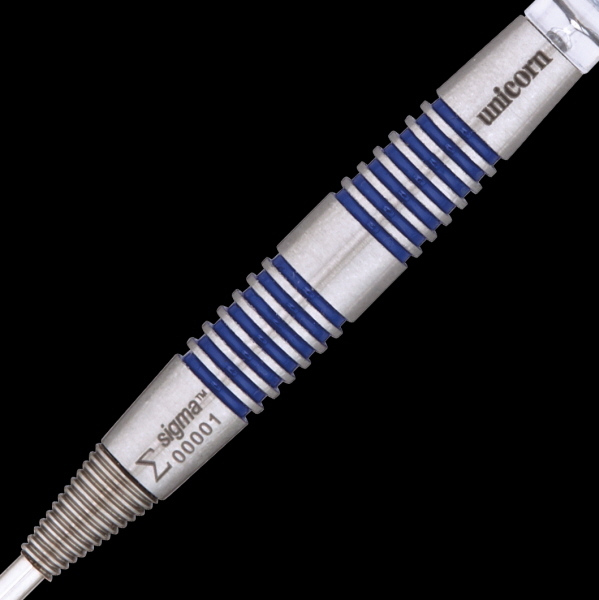 Using the principles of UniLab, the Sigma range of darts has been designed from the outset with barrel, shaft and flight all mathematically matched to form an optimum aerodynamic unit, specified to give true flight and greater accuracy. 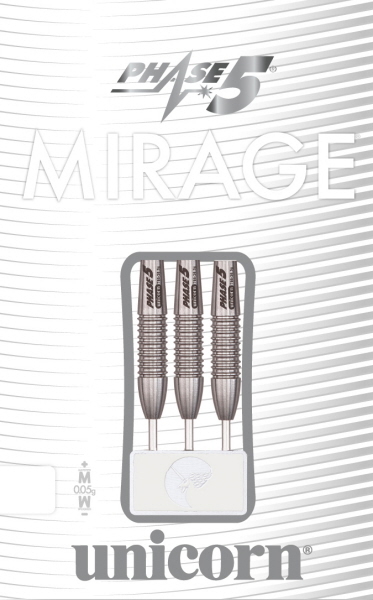 The Sigma range of darts has been designed from the outset with barrel, shaft and flight all mathematically matched to form an optimum aerodynamic unit, specified to give true flight and greater accuracy. 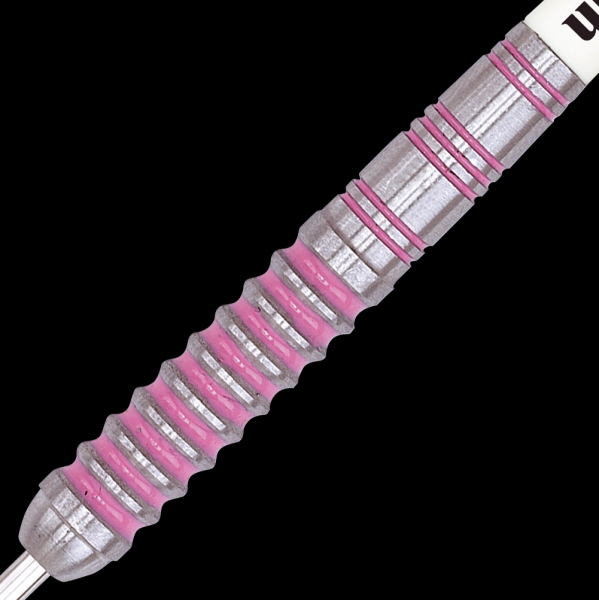 Core Transfer Technology allows Ultracore to be ergonomically optimised with 16 different combinations of weight and balance to suit your particular grip position and throwing technique.